This is the app store for Solutio in silico, providing desktop and mobile applications. Please do not hesistate to submit any questions or comments you have using the Contact page. 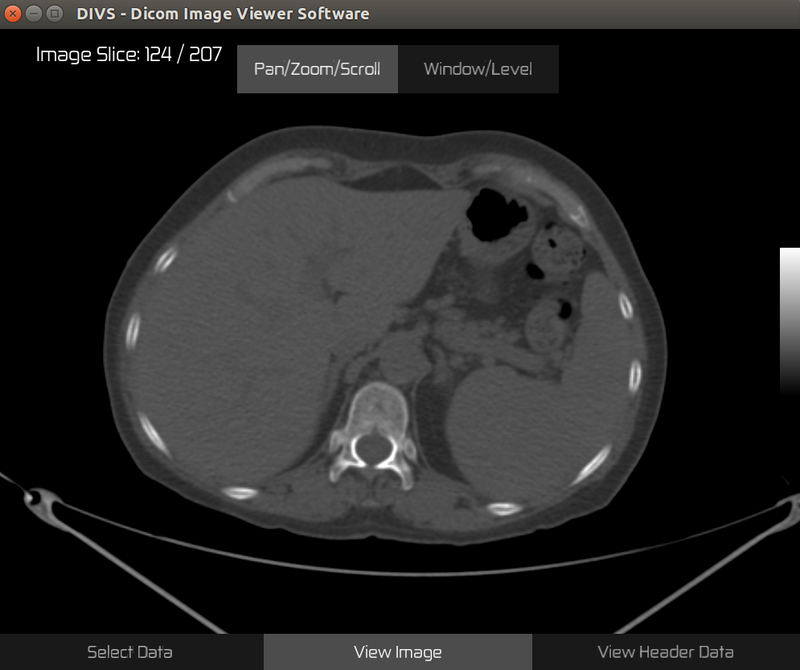 DIVS (DICOM Image Viewer Software) is a simple desktop for viewing DICOM medical images, with zoom, pan, scroll, and window/level capabilities.